Amritsar: A special flight carrying the bodies of 38 Indians killed by the terror group ISIS in Iraq's Mosul landed in Amritsar on Tuesday. 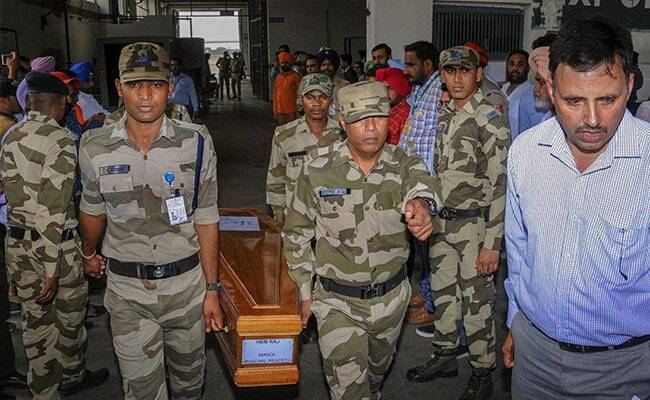 Minister of State for External Affairs General VK Singh had left for Mosul on Sunday in an Indian Air Force transport plane to bring the bodies home. Of the 39 Indians killed in Iraq, most of them construction workers and labourers, 27 are from Punjab and four are from Bihar. For the distraught families, the wait has been long and agonising. "We had the hope that our brother will return, but all hope is gone now", said Avtar Singh, a relative of one of the person from Punjab killed in Iraq. "The wait has ended now. We were hoping and waiting for him to return alive," said Gurpinder Kaur, family member of another man killed in Mosul. "We are thankful to the authorities in Iraq for the help to locate the victims and exhume the mortal remains. 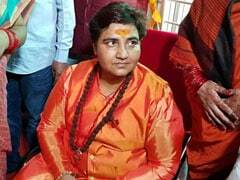 The government of India did its best to know about the missing Indians," General Singh told reporters. 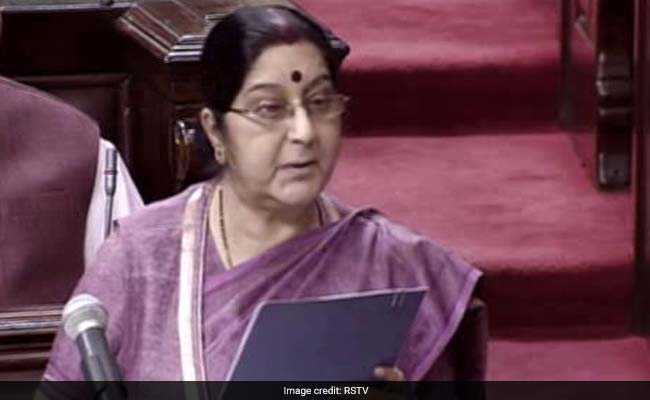 Foreign Minister Sushma Swaraj had informed parliament on March 20 that all the 39 Indians, who had been missing since June 2014, have been confirmed dead. The 27 bodies were taken to their villages. Punjab Chief Minister and Congress leader Amarinder Singh has asked people in Punjab who are protesting against a Supreme Court order on an SC/ST law to allow the convoys to pass. The Punjab government has announced compensation of Rs 5 lakhs and a government job to to the families of those killed. VK Singh, however, was criticised for his sharp retort to reporters who questioned him about compensation for the grieving families: "This is not like distributing biscuits." The government had said it would declare 39 Indians missing in Iraq's Mosul since 2014 dead only with full evidence. "While we were looking for proof of life in a war-torn country, it was always the easier choice to declare them dead. But we owe it to their families and to the nation to have looked for them," General Singh had said. Giving details of how the government confirmed the deaths, Sushma Swaraj had revealed how technology and assistance from Iraqi authorities led New Delhi to the bodies of the 39 Indians. The bodies were detected when General Singh scoured the Badush area along with the Indian envoy and an Iraqi official. They were told by a local about a mound around 25 kilometres from Mosul, where it seemed like many bodies had been buried. The mound had exactly 39 bodies, with distinctive features like long hair, Sikh kada (bracelet), non-Iraqi shoes and IDs. The bodies were then exhumed and sent to Baghdad for DNA testing. "We recovered ID cards, long hair, kada and some non-Iraqi footwear," Ms Swaraj said.